The Villa i Cipressi Estate was born in the mid-seventies when Hubert Ciacci decided to expand his father’s small beekeeping business. The turning point came in the 90s when Hubert acquired more land fuelled by the desire to produce olive oil and fine wines. Today, Hubert, Patrizia and their sons Dario and Federico , manage the entire estate, each in their own sectors. 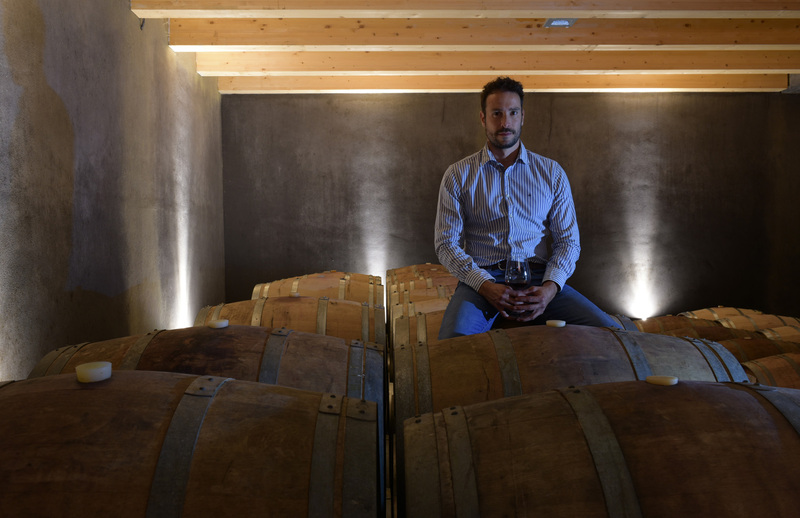 Hubert’s wealth of experience directs this big little family group which sees Federico coordinating the honey and wine production as oenologist, Dario managing the sales and marketing while Patrizia contributes asa the image consultant. 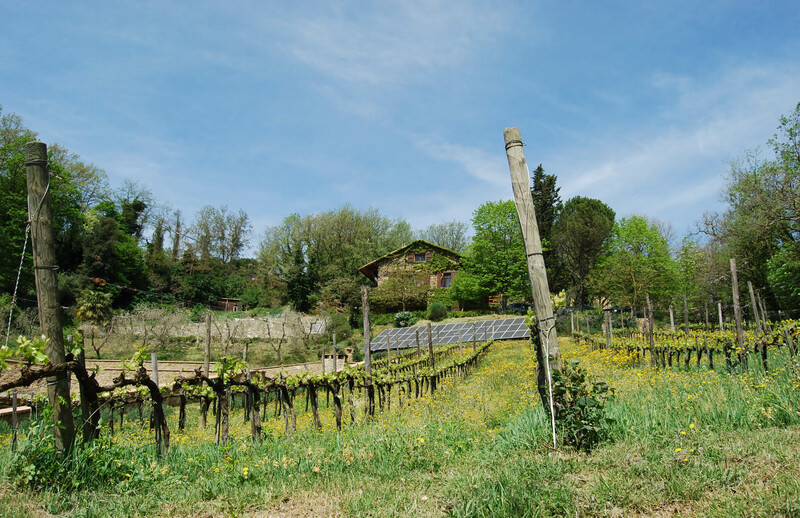 The family’s love of nature and great ecological spirit has led to the choice of using solar power as a basic energy supply and to the desire to convert the estate’s production to the principals of organic agriculture. Villa i Cipressi starded to produce Brunello di Montalcino and Rosso di Montalcino in the year 2000. 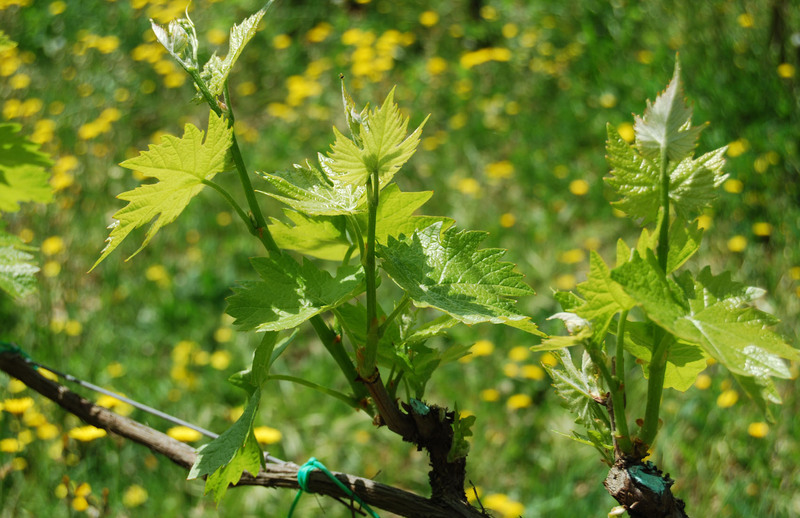 The winery has 3.5 hectares of Sangiovese vines at two locations. One is in the south part of the municipality in the area of Castelnuovo dell’Abate at 250m above sea level with primarily silty sandy soil which gives the grapes great structure and an elevated alcohol content. The other is in a wooded area on the western side of the hill at 450m above sea level of mostly limestone but with a slight presence of clay in the soil which produces grapes and wines that are especially fragrant and aromatic. Both lots afford an ideal location facing south, favouring a perfect maturation of the grapes. The two vineyard, different in soil and in microclimate, allow for a blend which enriches and betters the quality of the wine. Our cellar is small but very special because it was painted, ispired by a piece by our Austrian friend, Waltraud Redl. 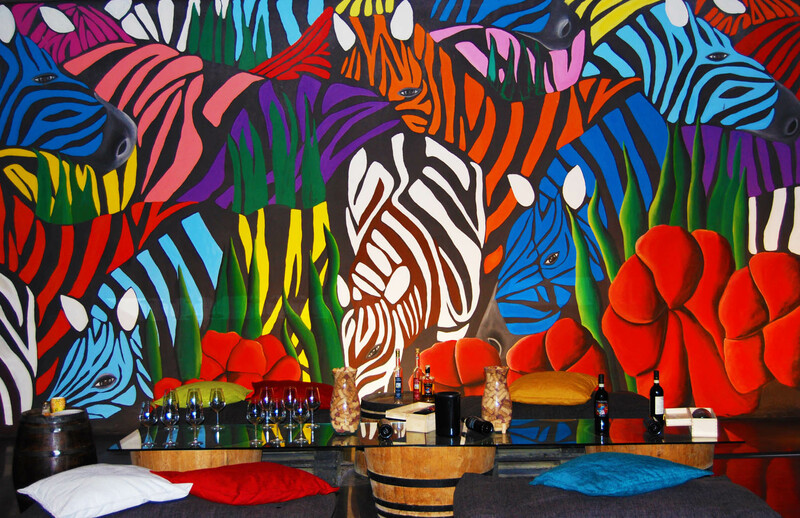 Patrizia Bernini and Waltraud enjoyed giving life to “Zebras” in such an unusual space. From all this, even the wine “Zebras” was born, a Brunello di Montalcino which is the selection of our best grapes.